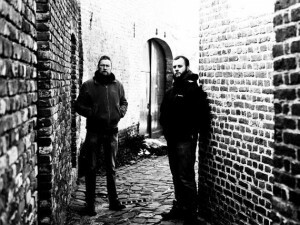 Belgian two man army SardoniS signs with Hammerheart for the release of its second album. The new album – aptly titled ‘II’ – offers 7 hammers of instrumental heaviness in the brutal, grooving tradition of the band but is more uptempo, divers and more metal than the debut. ‘We strongly feel that we enter a new era now that we team up with Hammerheart Records. The people who run this label have tons of experience in distributing and promoting heavy music and we’re proud to be in their roster.’ says Jelle, drummer for SardoniS. ‘II’ will be available on CD, limited LP and digital download on June 18th 2012. Be prepared for downtuned and pummeling riffgalore. For fans of High on Fire, Black Cobra and Electric Wizard! Check out the band on tour in June with Acid King. 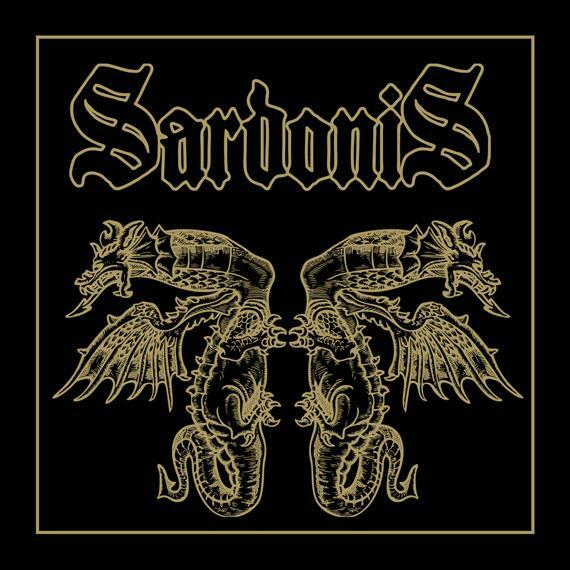 More dates and information through www.sardonis666.be. DEW-SCENTED reveal new line-up! Post second album trailer for ‘Icarus’!